Infused with an energizing complex to protect against oxidative stress and reinforce skins natural barrier. Adhering to the face like a second skin, ensuring optimal diffusion of Vitamins C and E, leaves skin with an immediate radiant glow. Pre-Tocopheryl (Vitamin E precursor), 40x more powerful and 2x more photostable than pure Vitamin E, provides a shield against free radicals. GP4G, an energizing molecule, helps the skin boost and optimize its natural defense against free radicals.  AVENE THERMAL SPRING WATER, PENTYLENE GLYCOL, WATER, GLYCERIN, ASCORBYL GLUCOSIDE, POLYSORBATE 20, ARTEMIA EXTRACT, CAPRYLIC/CAPRIC/TRIGLYCERIDE, DISODIUM EDTA, PHENETHYL ALCOHOL, SODIUM BENZOATE, SODIUM HYDROXIDE, TOCOPHERYL GLUCOSIDE, ZANTHAN GUM. Apply, when needed, 1-2 times a week to a cleansed face. Open the sachet and slowly unfold tha mask. Apply the smooth side to the face and gently peel off the textured protective layer. Gently adjust to fit the contours. Leave on for 10-15 minutes. Remove the mask and gently massage the excess product with fingertips or tissue off.